Now already the February is over and my time with Lemongrass-Media as a “Young Entrepreneur” is slowly coming to an end. 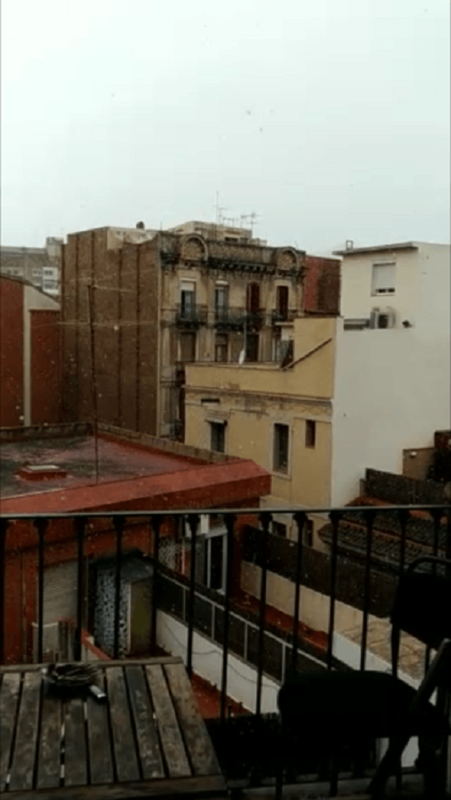 The February was also in Barcelona a bit colder and I witnessed a snowfall in Barcelona (allegedly happening once every 5 years). Even if the snow did not remain on the ground, many children got “school-free due to the snowfall” here. Not so for me, because I had to continue to work diligently to advance my project. One thing that was particularly interesting to me this month, was the linking between my website and Google Analytics. With Google Analytics, now it is possible for me to analyze the performance of my website better and to see, if I can reach my desired target group. Luckily, my co-workers already had some experience with Google Analytics and were able to show me a bit about it. Another task for Lemongrass was writing to online magazines to ask, if they could publish articles about us. This turned out to be very difficult, as many companies only wanted to do it for a fee. Nonetheless, I could convince a few online magazines to publish our article. All in all, I still enjoy my stay here and I am already a bit sad, that the stay will be already over in a month.